This is a resource pack for testers. 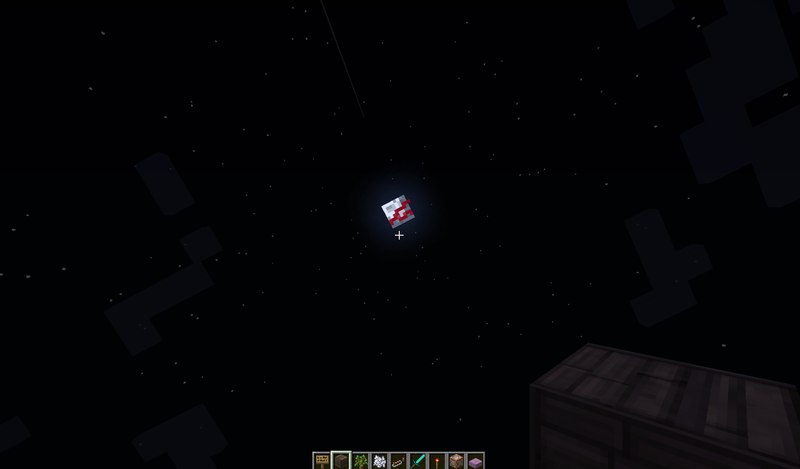 This is my first resource pack as well so no hate please. 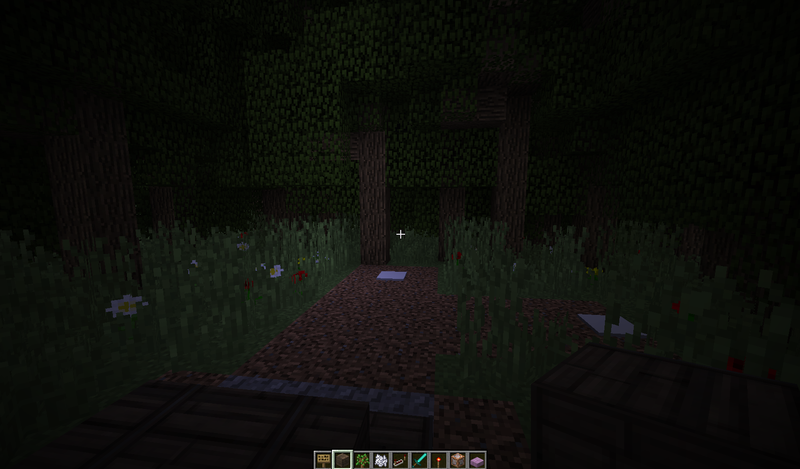 I am coming up with a resource pack that I will use for a horror map I'm making. The horror map I'm making is called "The Specimen" which is found Here.